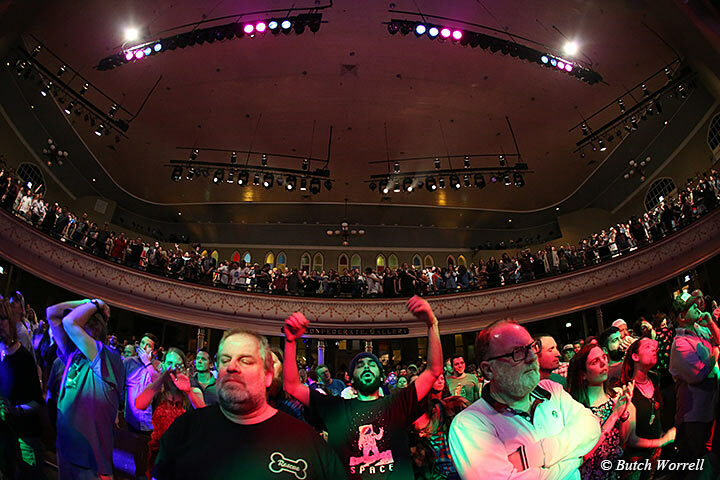 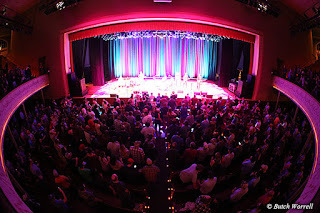 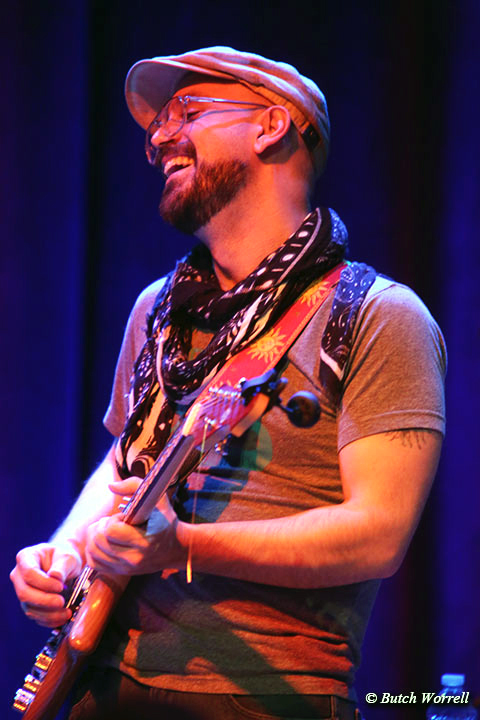 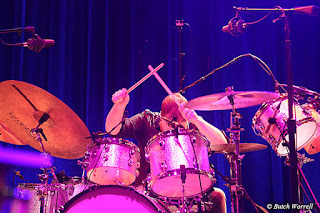 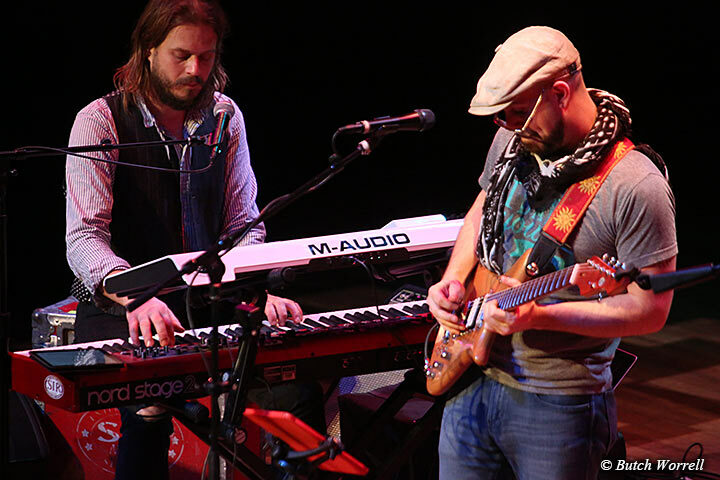 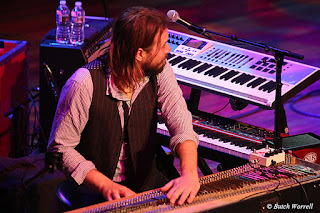 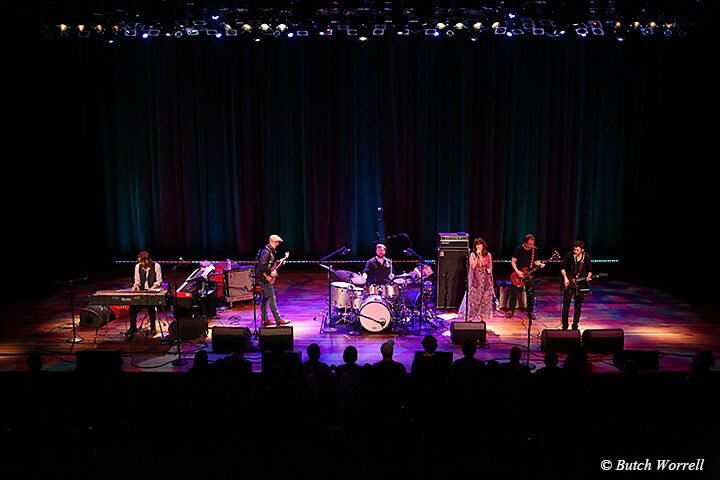 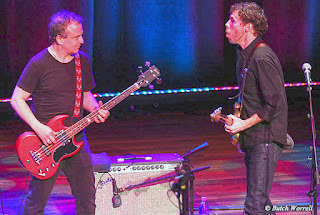 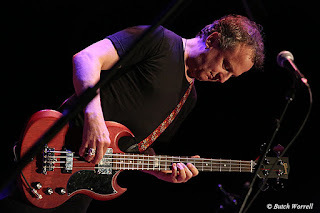 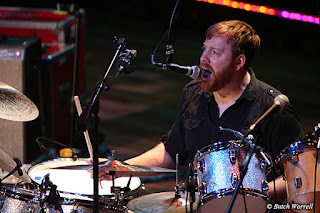 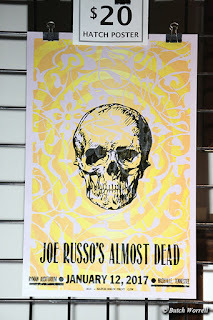 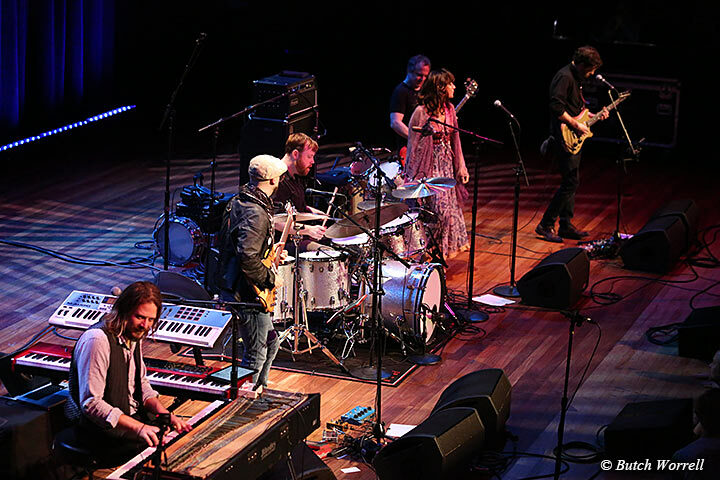 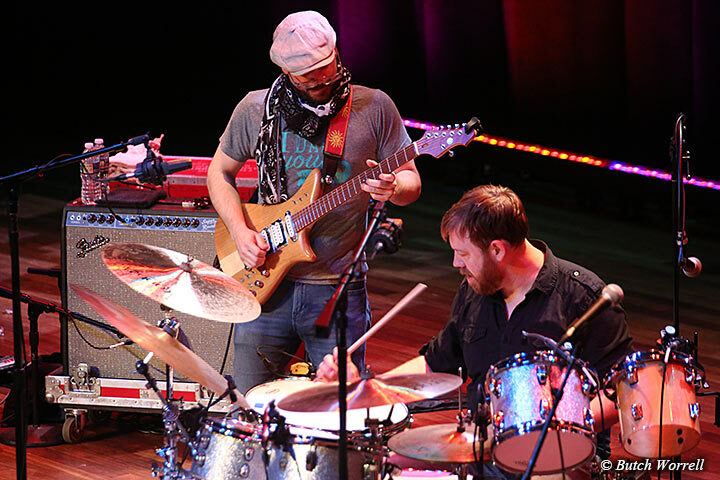 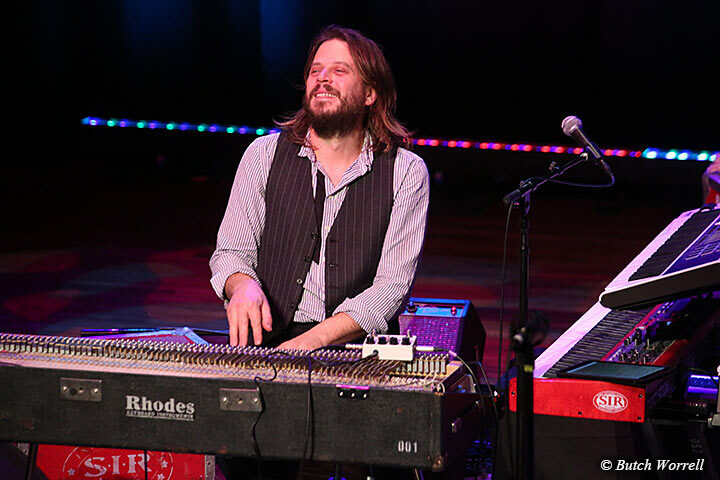 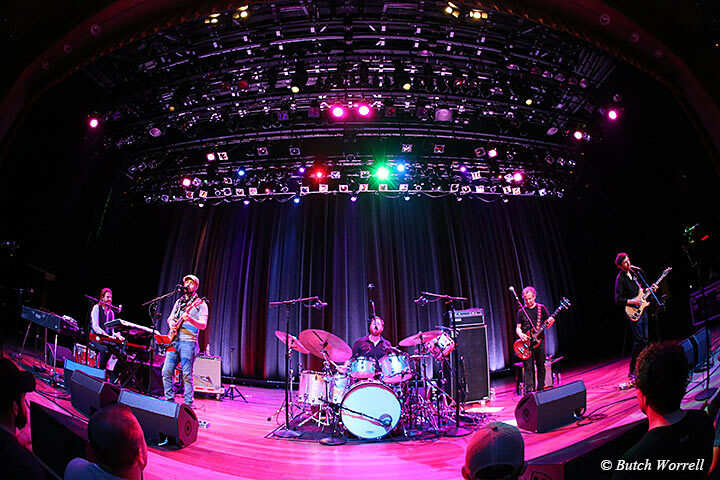 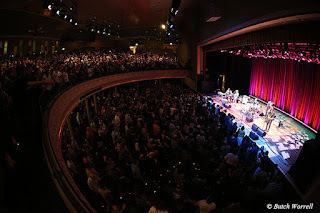 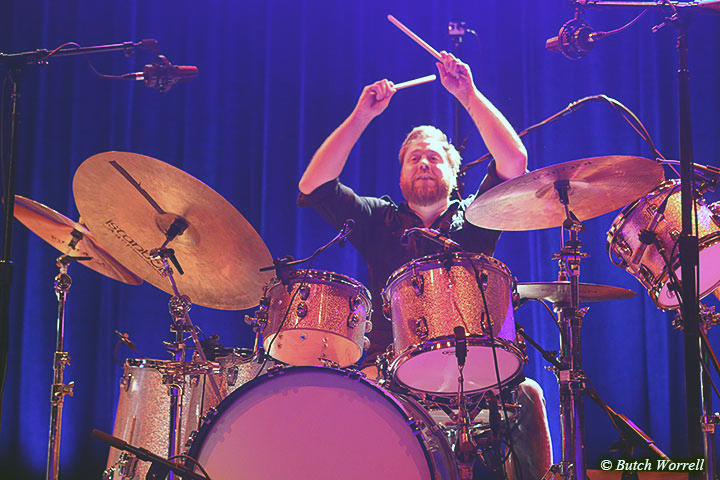 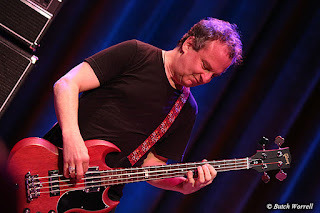 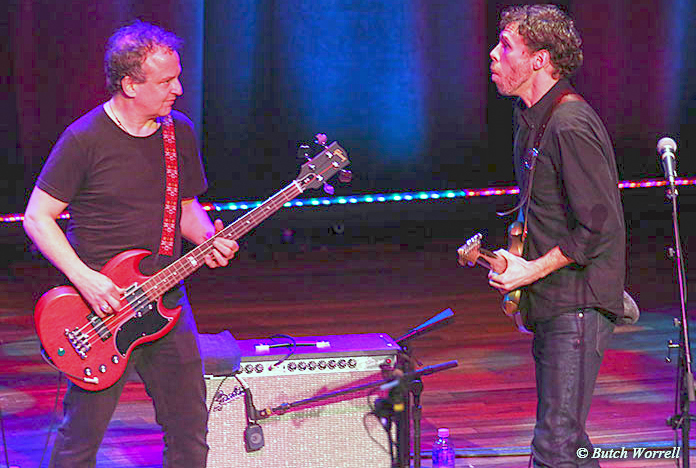 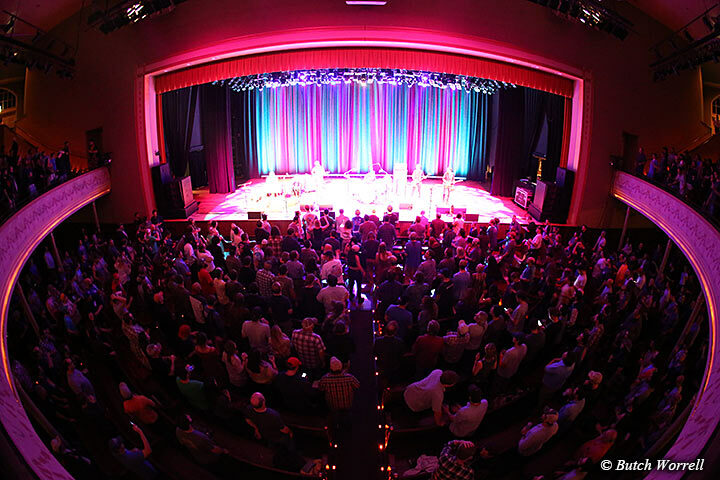 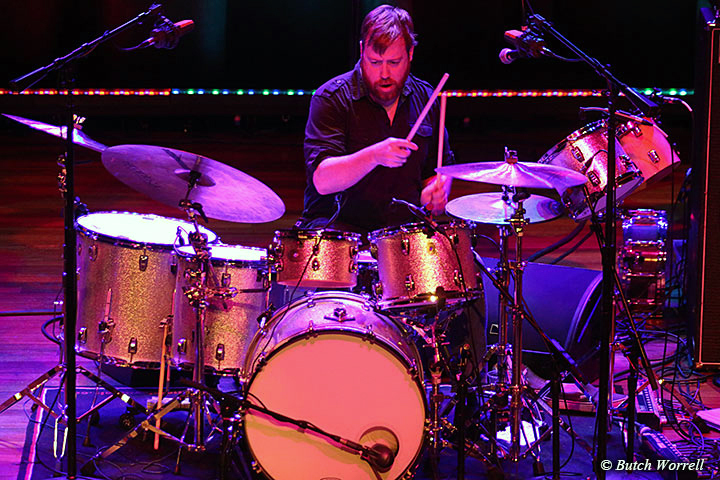 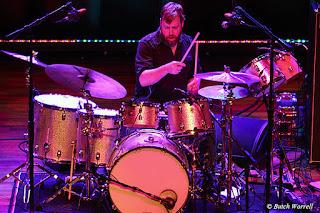 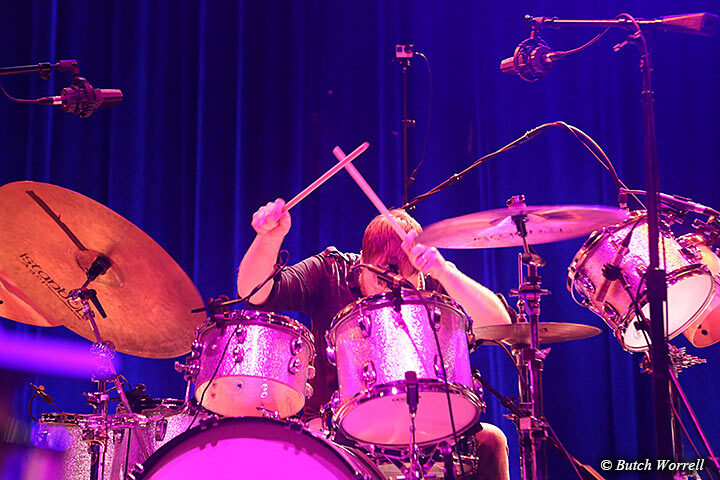 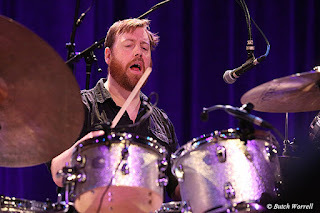 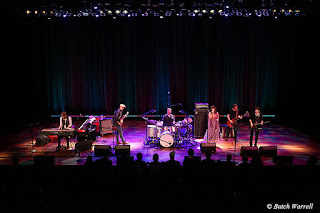 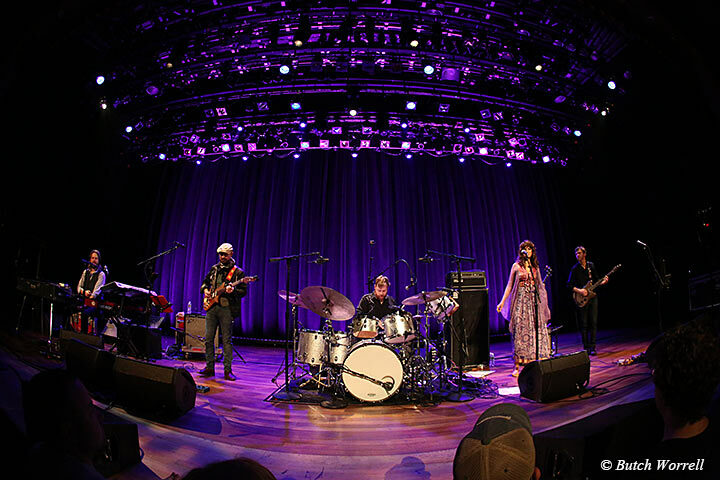 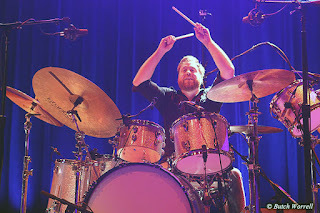 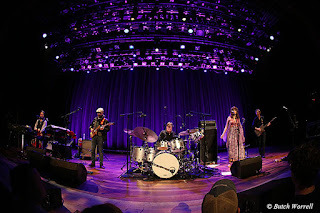 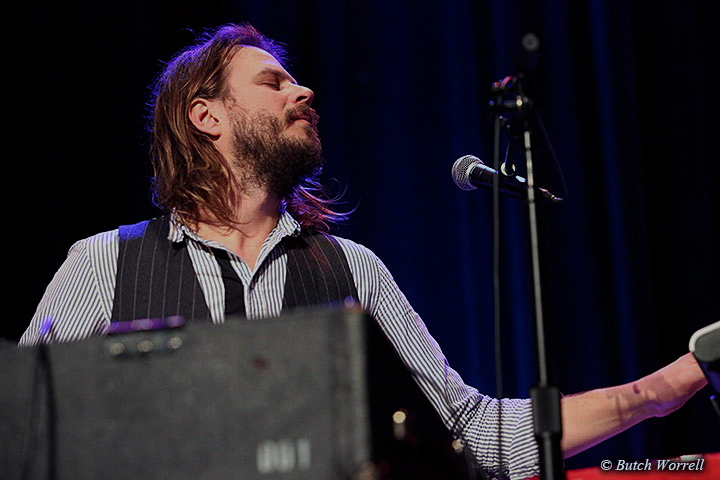 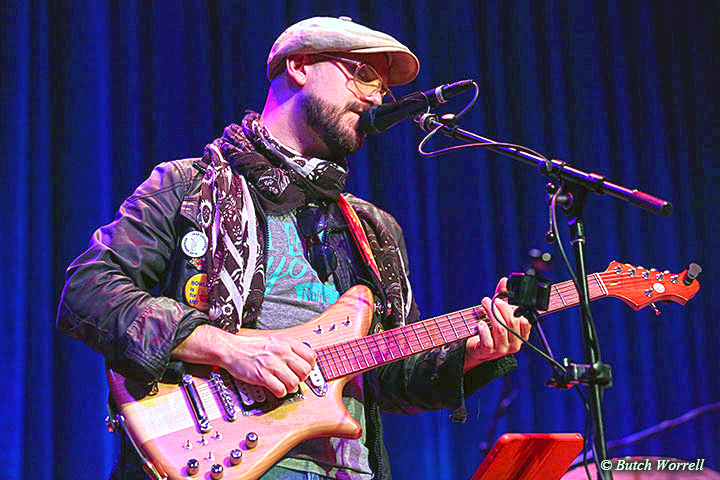 Joe Russo's Almost Dead (or JRAD) made their first visit to the Ryman Auditorium and proceeded to”tear this old building down” in true deadhead fashion. 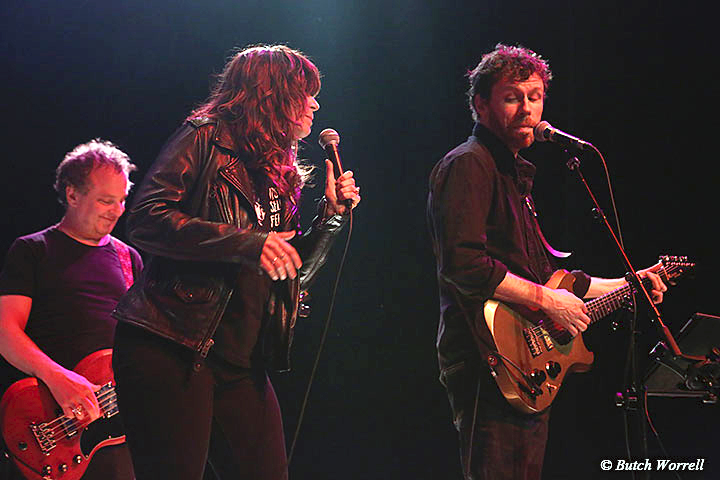 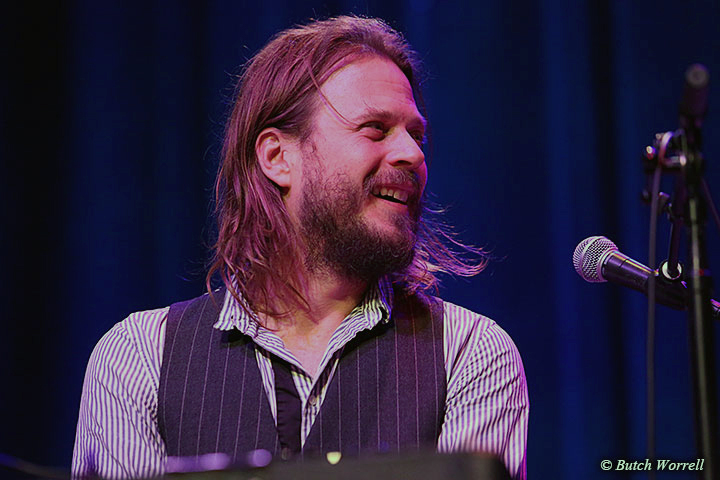 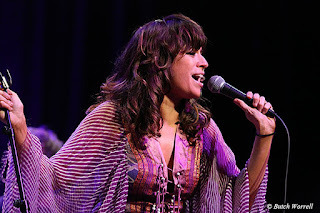 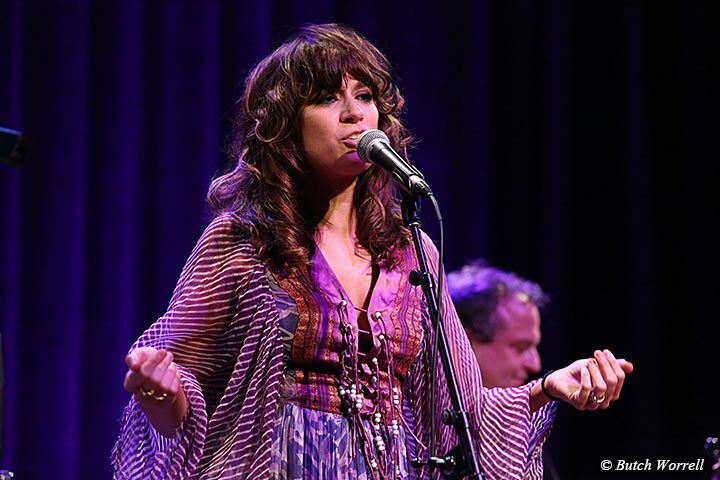 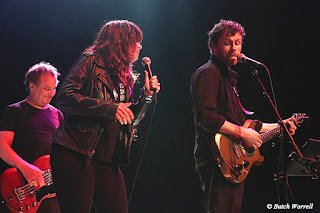 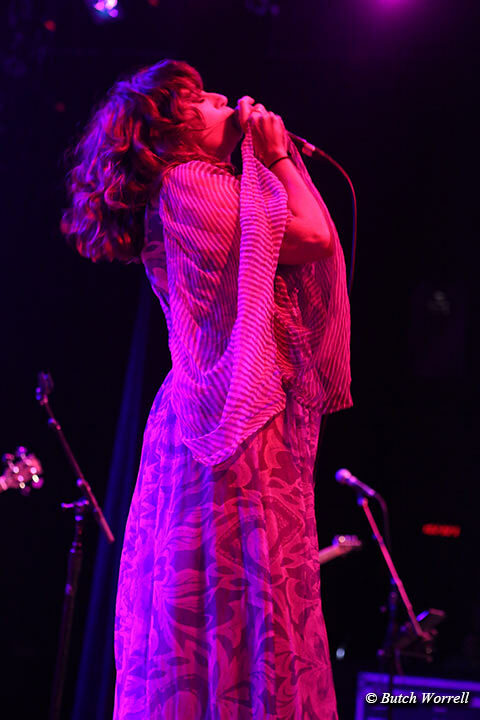 JRAD, a self confessed “Dead” cover band, consists of Joe Russo , Marco Benevento, Dave Dreiwitz, Scott Metzger, and Tom Hamilton and were joined by Nashville's own Nicole Atkins on vocals. 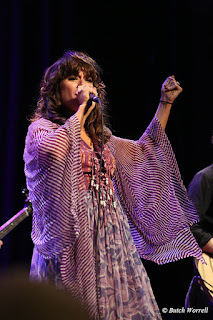 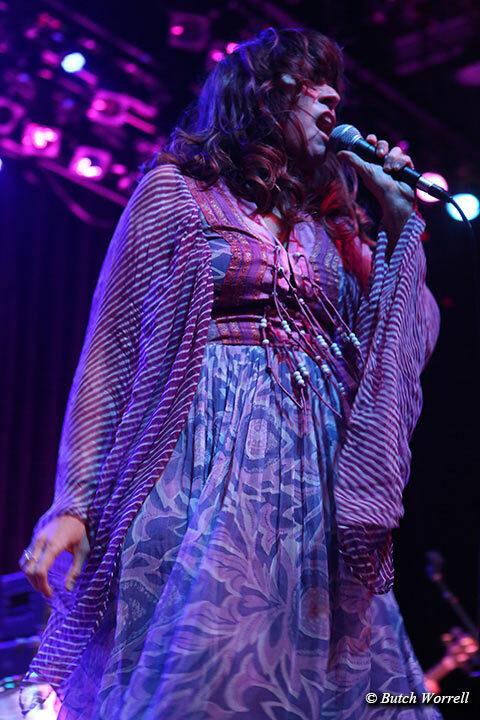 And Nicole Atkins!!! 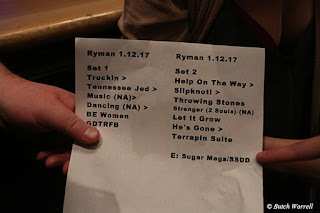 A Jersey girl, transplanted in Music City, who had sat in before with JRAD came out in the first set for a 70's style Music>Dancing that had the audience cheering for more. 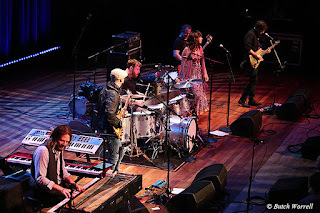 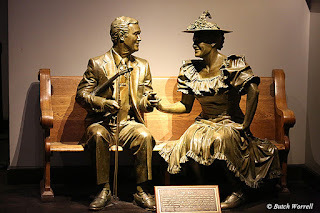 And more they did get, a rendition of “Stranger/Two Souls”, a never studio recorded song written by “Pigpen” (Ron McKernin) and played only for a short while in 72 and which some say was inspired by his love for Janis Joplin. 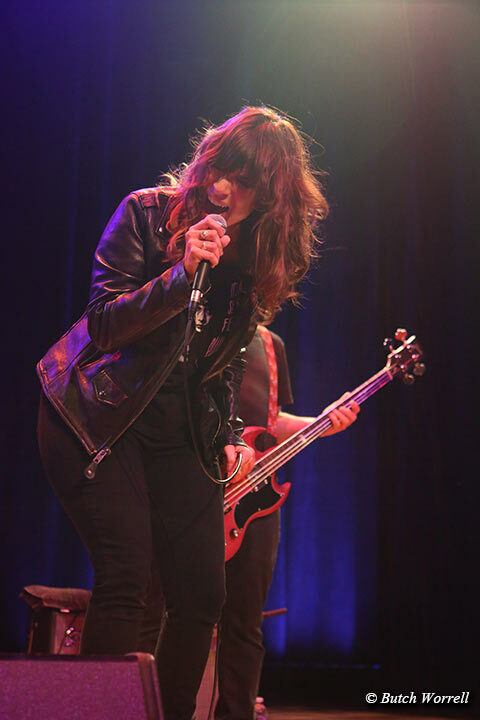 And how Nicole made this song her own, giving a soulful delivery that while pure Nicole, invocated the spirit of Janis, perhaps the high point of the evening. The setlist, courtesy of JRAD , is posted below. 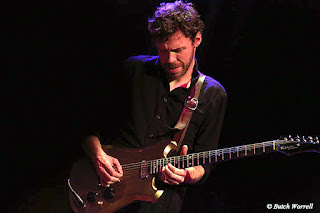 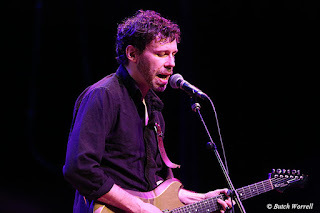 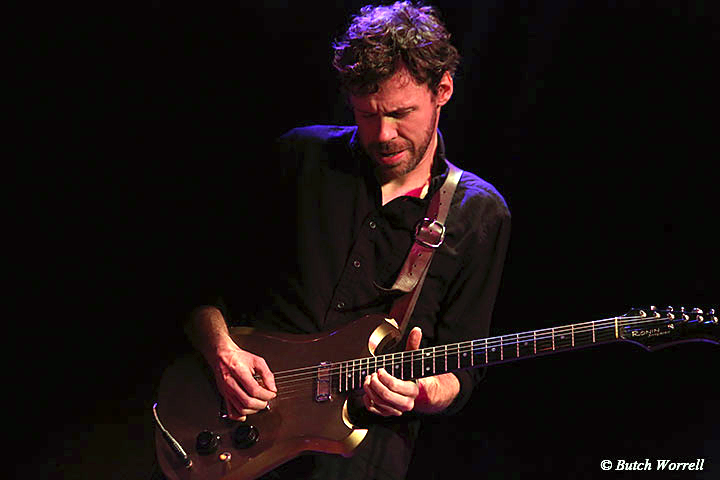 Also posted are links to both JRAD's and Nicoles's sites.